Unique design black cocktail party dress in sequin material. Aubergine pure silk contrast at neckline and bust. 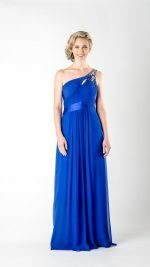 Also ideal for special occasion wear and evening functions. Easy to maintain, pack and travel. Knee length and sleeveless. Trans-seasonal and ideal for all temperatures.